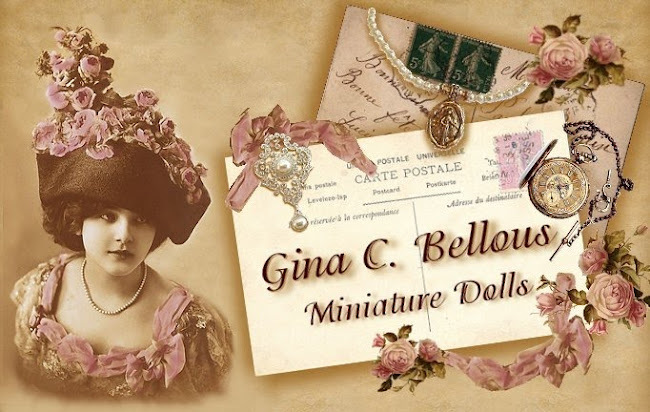 Gina C. Bellous Miniature Dolls: Thank You All For Your Continued Comments! 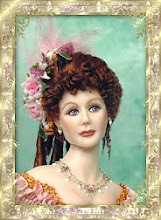 Thanks to all for your continued comments. Keep them coming. I will let you know when I will announce the winner!